Haris Ahmed, a Chicago PR consultant, is the founder and CEO of Pragmatium Consulting Group, Inc., an executive consulting company that engages in public relations, continuous improvement, and change management. Today, he discusses the need for managers and executives to learn how to speak in public in a persuasive manner, starting with the five stages of getting one’s points across. At the start of client projects, I usually sit in at organizational gatherings, ranging from shareholder meetings to town halls. Based on my observations, many clients are either informal or too technical when it comes to their public speeches. The result is often an audience that is either too polarized or too removed from the topic to make rational decisions and actions. Alan Monroe, a noted public speech consultant, has identified five key stages in a public speech. 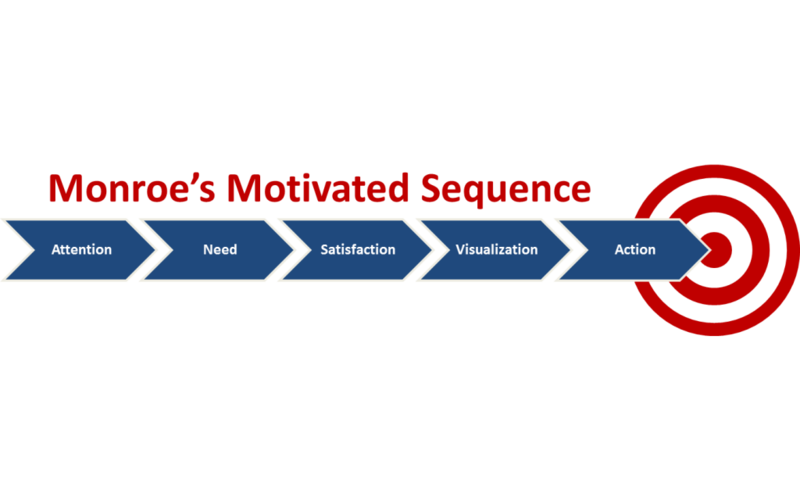 Drawing upon psychology and the study of group behavior, Monroe’s Motivated Sequence method helps speakers engage their audiences and succeeds in urging them to take concrete steps towards a goal. Below are short descriptions of each stage. Attention. An effective speech begins with something that attracts attention – an anecdote, quotations, a statistic that stands out. These should always be related to the topic at hand. Otherwise, you’ll end up confusing and alienating your audience even more. Need. This is where you should appeal to your audience’s psychological needs, as the desired action is motivated by the need to do something about the situation. If, in the first stage, you have stated that the organization is currently facing an issue, this stage should be about convincing the audience about their personal need to do something about it. Satisfaction. Here, you should provide solutions to the issue. These should be both specific to the issue and feasible enough to be broken down into smaller, doable actions. Visualization. Put yourself in your audience’s shoes. What would happen if the issue is solved? What would happen if it isn’t solved? Be both detailed and visual. Will the solution lead to job security and company expansion? If so, talk about the available job openings, potential raises, or impact on the organization’s reputation if the solution succeeds. Action. The audience should know where they are in the greater scheme of things, and how their individual actions affect the organization. At this point, because you’ve already given them a solution, the action should have a measurable impact on the issue. For instance, if you are trying to reduce the company’s carbon footprint, you can suggest that employees avoid printing emails or take public transportation going to work. Why does Alan Monroe’s method work? Its advantage lies in the fact that it involves the audience members directly. All too often, the audience feels that a certain situation is hopeless and they are powerless before it. The motivated sequence method, on the other hand, is all about empowering individuals. By giving them a rallying point and specific actions, they are more likely to feel that they are part of a larger whole while giving them the leeway to decide upon the actions they should take to achieve their goals. Haris Ahmed, from Chicago, has a semi-regular blog about public speaking techniques. Visit this website for more tips about effective public speaking.